Hi everyone, I hope you are all well and had a good weekend. On Saturday we went to Guildford in Surrey for a much needed shopping trip. 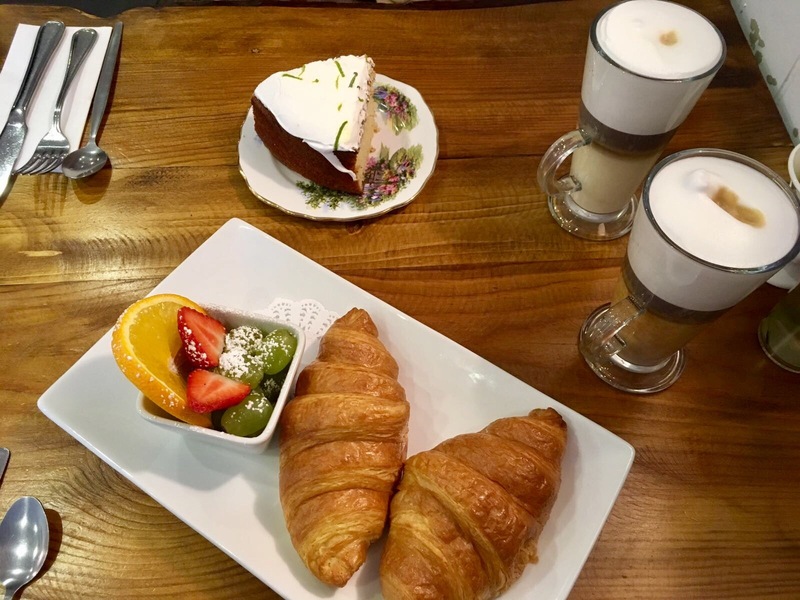 We started our day by having coffee and cakes in a little café. I had a lemon cake which is one of my favourites! I was on a mission as I needed new makeup brushes but I wasn’t sure which ones to go for. I chose these ones from The Body Shop. I bought them in a three piece set which included a blusher brush, a foundation brush and an eyeshadow brush. 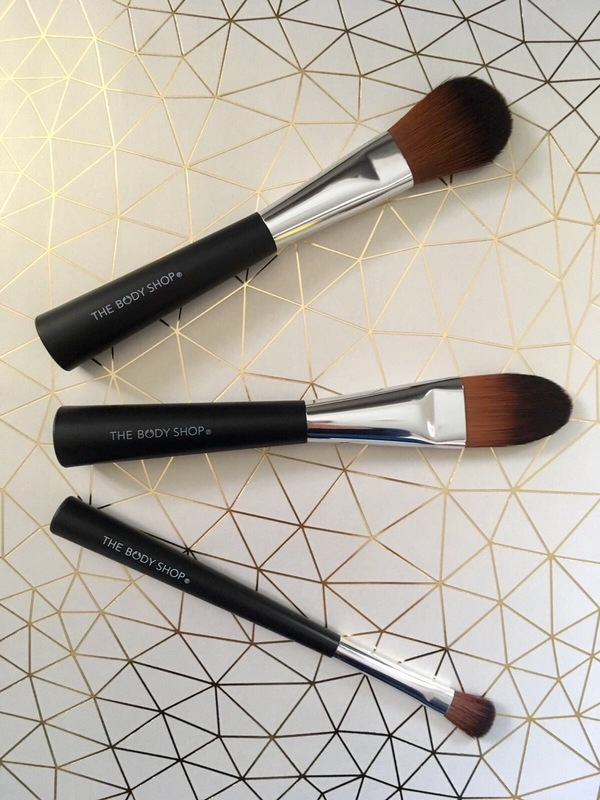 I paid £20 for the three brushes which individually would come to £33 so was a definite must have. 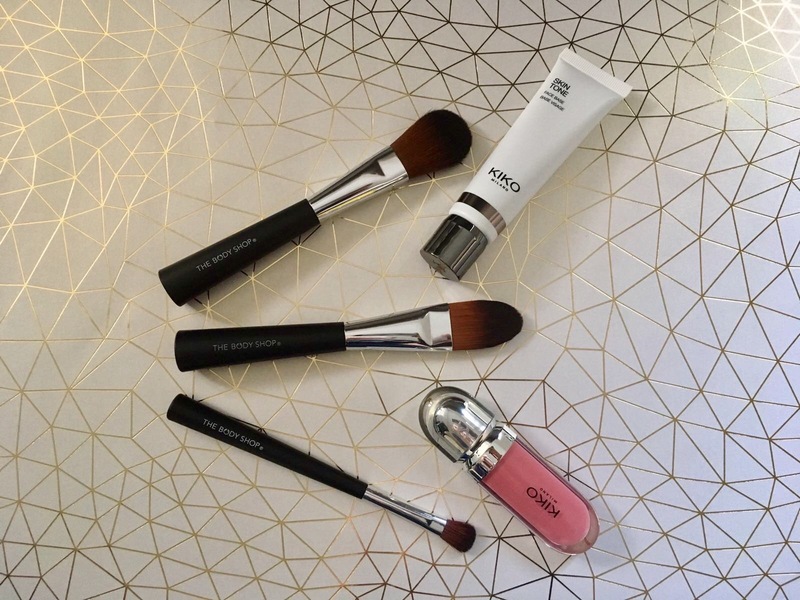 The brushes are soooo soft and pick up just the right amount of product. 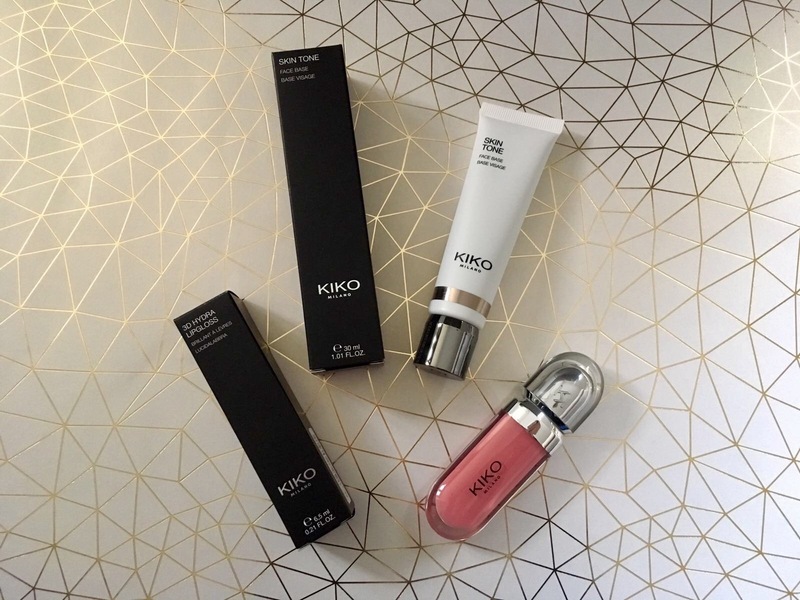 I then bought a lipgloss and primer from Kiko. I chose a colour correcting primer, my skin is quite fair and I do suffer with some redness in some patches which can be covered with foundation but I thought I would try this primer to see if it makes a different. So far I haven’t noticed any difference but as a primer it is quite good I think I am still in love with my baby skin primer which I mentioned in my everyday favourites. As I have been buying so many lipsticks recently I thought a lipgloss would make a nice change. I was immediately attracted to this one because of the shape of the bottle. There were three similar colours to choose from so I had to let Ryan choose one of them for me. It is a light pink gloss with applies to the lips really nicely and isn’t too sticky which is always a good thing. What recent purchases have you made and is there anything you think I should try? Please follow me on my Instagram and Twitter to keep updated. Ah those makeup brushes look so clean😭 i cant remember the last time mine looked like that x! Love the post! I desperately need new brushes!